A deep feeling of nostalgia takes hold of Ali following his mother’s death, causing him to slowly drift away from family life. Although Gabrielle senses her husband’s distress, she fails to console him. 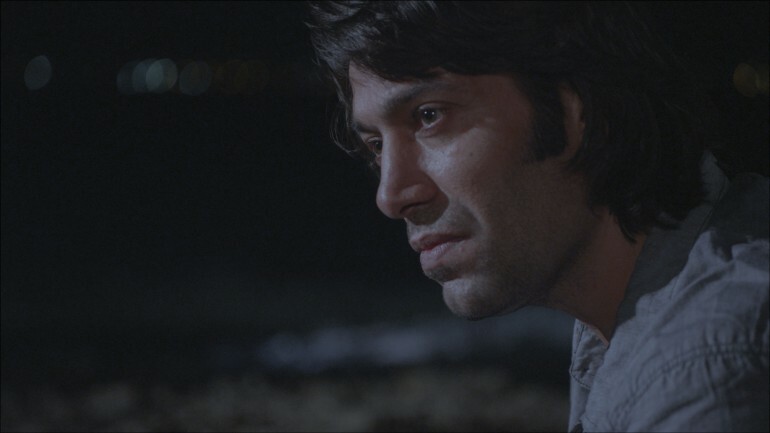 In an attempt to reconnect with his roots, Ali travels to Arwad, an island located off the Syrian coast. Leaving Montreal and his family behind, he is accompanied by Marie, his mistress, who is discovering the island for the first time. After an unexpected turn of events, the confrontation between Gabrielle and Marie will become inevitable.